The D750 is designed to be remarkably compact for this class of camera. It weighs in at 750g: 10g less than the D610 and a whole 130g less than the D810. Its body is almost as small as that of the D610, with dimensions of 5.6 in. (140.5 mm) x 4.5 in. (113 mm) x 3.1 in (78mm). It doesn't have as many buttons and switches as Nikon's more expensive full-frames, but that's to be expected given the form factor. 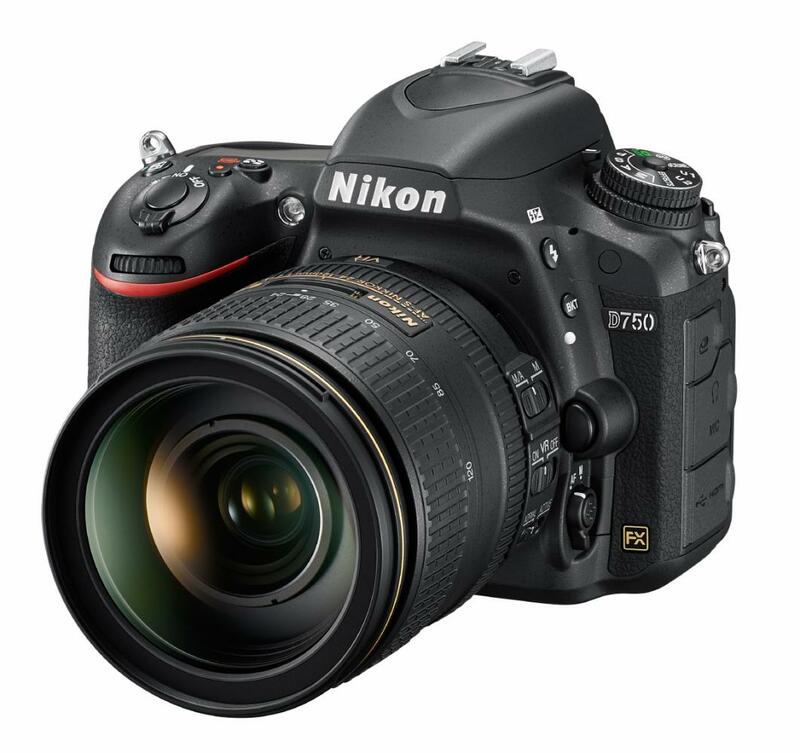 Despite its small size and light weight, the D750 still sports a pro-grade weather-sealed build quality; it is made of magnesium alloy with a few carbon fiber panels to make it lighter. The first US delivery is expected on September 23rd. 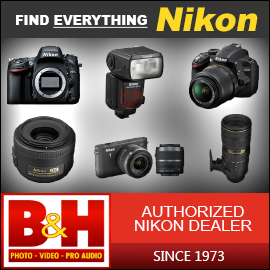 Full specifications will be posted shortly in our camera database; they are already available on the official Nikon web site. Along with the D750, Nikon has also announced a 20mm F1.8G lens and a SB 500 flash, which we will be posting about separately. Had a play with it today at the Nikon School in London and I love it. I'm upgrading from a D5200 so the D750 is perfect for me. The grip is deeper than the D610 so it works much better for my long fingers. 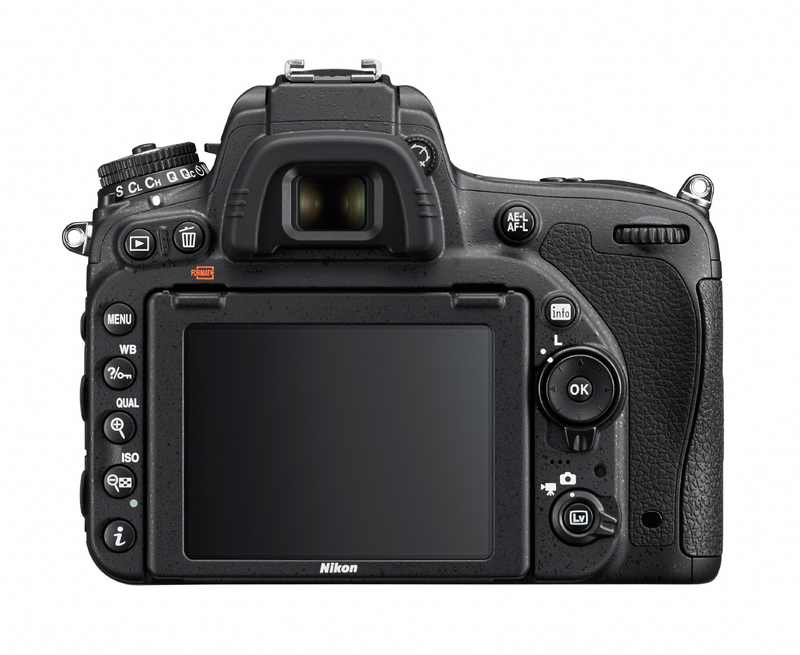 Body-wise the D750 is similar to the D7100 in size and weight. It works great with my Sigma 17-70 in DX mode. The flippy out screen is great too, and actually goes to 90 degrees up and down. Price is a bit over the top compared to the D610 but I feel the D610 lacked many features that were in the D7100. I got some photos on SD card but NX-D doesn't recognise the NEFs. I'm going to try Lightroom tonight. Lightroom probably won't recognize them either until they release an update for the body...but, definitely worth trying! I just got the 610 a week ago. What is the opinion to exchange it for the new 750, or just be quiet and enjoy what I have? Did anyone hear if it shoots faster with the grip? The 1/4000 shutter and the slow sync speed should have been upgraded from the 610(even if it had to be more expensive), and the frames per second should match the D700 with grip; but the new AF module is a welcome change. This still doesn't seem like a replacement for the D700. The only things i'm jealous of are the AF module and the AF sensitivity. I tried and yep, Lightroom won't recognise them. I can open the NEFs with Windows Explorer using the installed codecs though. ViewNX2 is patchy but most open OK. There is a grip but it didn't enhance anything other than the battery life and holding position. I have been waiting since I heard the first whisper that a new FF camera was coming out. The d750 fulfills most of my wants. af to f8 af to -3 ev, 15 frame raw buffer, almost as fast burst mode as my d300. I don't need 1/8000 shutter speed. Light weight and very capable. Good price for specs. I'm feeling a little underwhelmed by the D750, i've been looking at going full frame for a while now but i'm just not too sure if this one is for me, What's everyones thoughts on this, would it be better to go for the D810 or should I wait and see how the D750 performs. I'm not looking for fast burst rate, I need something that gives great Landscape, Portrait and wildlife photos. The D810 has some really big files that you will have to deal with, but they may benefit you on landscapes and your ability to crop in on distant wildlife. It is a bit heavier (100 grams) but it is considered a pro body by Nikon - not sure if they are considering the D750 a pro body or not, but that probably isn't a big deal unless you want to join Nikon Professional Services. The D750 has 1.5 frames per second more than the D810 and I believe it has a bigger buffer so you'll get more frames before it has to slow down. 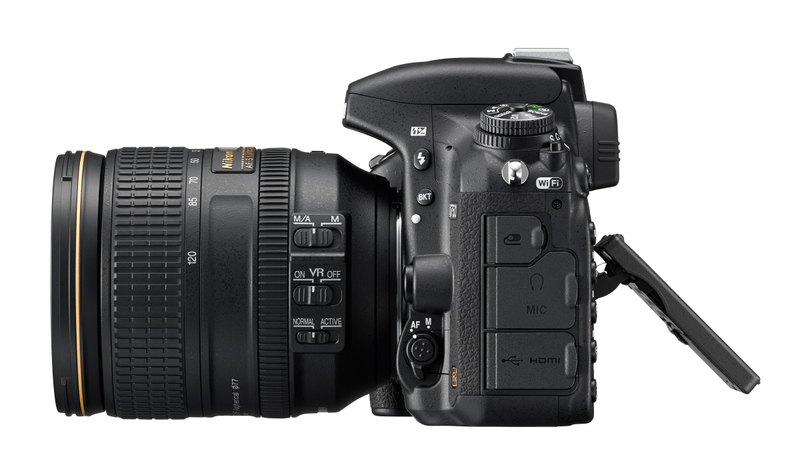 The D810 takes both CF and SD where the D750 has two SD slots. D810 does give you 1/8000 of a second vs. 1/4000 as the fastest shutter speed on the D750. Oh yea...there is the cost difference that might be important as well as I'm guessing the $1000 might at least be considered! I know there are other differences, but I'm not sure any of the others will make too much of a difference one way or the other. So, price, weight, FPS, SS and cards. At least I gave you an odd number of things to consider so they won't end up in a tie ! TBonz makes some good arguments. I think that one big thing many DX shooters overlook is the extra processing and storage needs that those big files require. D810 files are huge and both the processing power and storage demands are a good deal greater than what many DX shooters are used to. Like they used to say about high priced automobiles... and other high priced items. You can't really afford it unless you can afford to take care of it. For some of us, myself included, this means revamping our entire work flow and replacing those items that impede that work flow. As with any new product, I think the prudent thing is to let others be the early adopters and late beta testers. 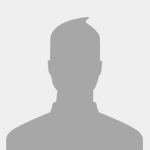 See what actual user images look like and read the reports from reputable reviewers such as Thom Hogan and Digital Photography Review. Also, see what problems (if any) crop up in the early going. Then make a decision based on fact rather than conjecture. We're all just spinning our wheels here. For landscape, the enormous dynamic range at base ISO of the D810 would be very useful. I don't know how the 24 MP sensor compares. Actually I find the diff between 1/4000 and 1/8000 more of a practical pain than the flash sync speed. Trying to shoot sport on a sunny day at f2.8 makes 1/8000 useful, though going down to ISO50 would help. All great points, thanks for providing some insightful information. I think that waiting to see what people are getting out of the D750 and what the images are like is a good idea. I have been thinking of the increased file size of the 810 and how that will affect my storage and workflow. I plan to bet a couple of 2TB external hard drives for my laptop so that should see me clear for a while, even if I stick to my 7100 for a while longer, I'm still ramping up my shutter time and getting at least 50 to 100 shots a week. Hoping this increaes over the coming months so extra storage is needed anyway. I cant help but look at the great feedback from the D800 and D810 and the images that are produced and I can see that as the way forward for me. I was hoping that the first reviews of the 750 would be great and it would be a no brainer to go with that one but I just feel that it's a bit underwhelming and nobody has anything "Great" to say about it. Maybe I'm just not reading the right reviews. It's possible that as it was hoped at being a great "Sports" camera that it hasnt delivered what people were hoping and as such it's not getting the kind of review I was looking for. The price is also a factor but waiting a few more months to save the extra cash isnt an issue id I end up going for the D810. Looking forward to seeing the images from the 750, that may well be the deciding factor. Peter. cant wait to see your test results when you put them side by side. Rambling now so I'll wait and see. Even with the D810, it will take awhile before you fill up a 2TB drive with 50-100 images a week...While it was an unusually high number for several reasons, I was a touch over 2500 images last Saturday! I'm almost always below 1000 for a football game - often well below, but as I said there were several reasons I went more than double this past Saturday. Hopefully tomorrow night's game will be back closer to "normal" since most of those reasons were specific to last weekend. I do expect I'll still be a bit on the high side since the D4 allows me to shoot more in a series than the D600 and, locally, Friday night is one of the big games of the season. I'm definitely looking forward to shooting my first high school game of the season. All the suggestions make very good sense. I'm generally not much of a fan of being an early adopter of any particular bit of technology. I usually prefer to see how others fare and what (if any) issues they encounter before I decide to jump on something. That said, I have an iOS 8 update in progress on my iPad so take it for what you will ! I think that TBonz gave an excellent outline for the pros and cons. When I looked earlier this year to buy a FF I investigated between the D610 and the D800 (no D810 yet). Even so the benefits of the D800 were obvious, I finally settled for the D610. Comparing the D750 to the D610, so far I don't feel in a rush to upgrade (even so, would the D750 having been available at that moment, I would have probably opted for it). As you are already having a D7100 with a 24 MPx sensor you are likely already familiar with huge files (on the D610 with its 24MPx sensor a RAW file takes on average 30MB and I suppose it is the same on the D7100). On the D810 a RAW file is likely to be next to 45MB. While FX allows to have a noticable difference in picture quality, compared to a DX sensor, I would suspect that only the D800/D810 would give you real benefit for the type of captures you are mentioning. The additional MPx should allow you for croping and likly overweight the benefits of the slightly faster burst rate. I think the real problem here is Nikon's history of artificially crippling their offerings so that they don't compete with more expensive cameras. There was no reason to exclude a 1/8000 shutter, reduce the FPS, offer a crippling buffer size or offer a slow flash sync speed other than to protect sales of the D4s and the D810(If anything the D750 needs the 1/8000 shutter more than the D810). This was supposed to be the new D700, but it's more like what the D610 should have been. They certainly have the right to play this game, but they can't expect everyone to be happy about it. It's not a perfect camera, but for the money I think Nikon did a pretty good job and for the most part they hit the sweet spot for a lot of users.